Following the news that Cal Crutchlow has signed to ride for LCR Honda in 2015, questions were immediately asked about the fate of current LCR rider Stefan Bradl. Would LCR run a two-bike team or was Bradly heading for pastures new? 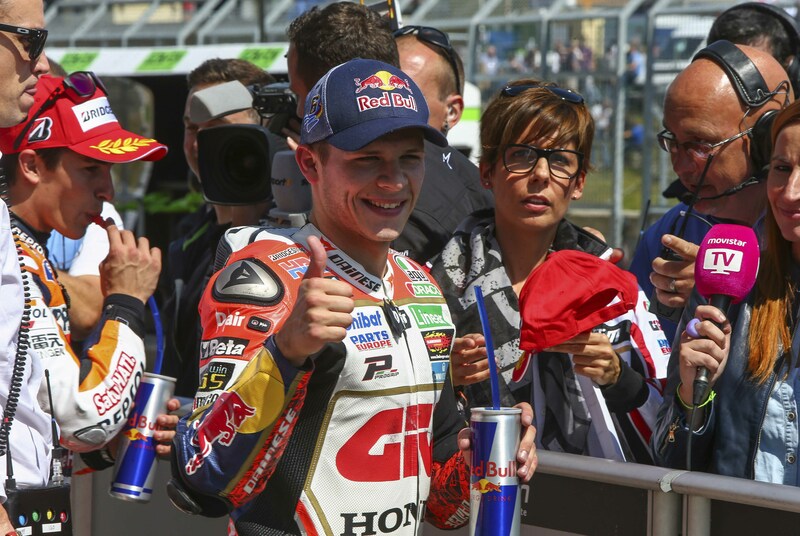 It didn’t take long for an answer as it was revelead Bradl will ride for NGM Forward Yamaha next season. “It’s with great pleasure that we welcome Stefan Bradl to our team,” said Forward owner Giovanni Cuzari. “We believe that Stefan is a strong rider, that our package will suit his riding style very well and we look forward to start this new cooperation” “Moreover, Germany represents an important market and it’s important to have a strong German rider in our line up.” Bradl replaces Colin Edwards who retires at the end of this season and it’s a possibility Forward Yamaha will have another seat to fill with Aleix Espargaro strongly linked to a ride on the all-new Suzuki MotoGP machine.